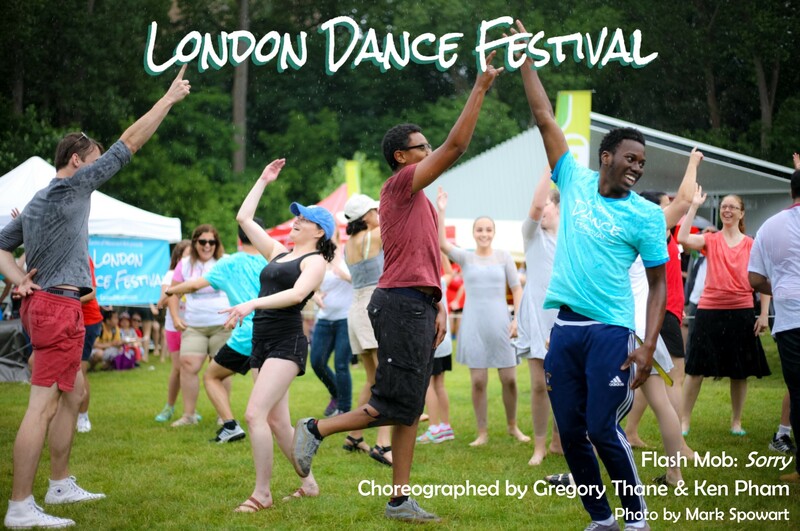 Calling All Local Dance Artists! This year the London Dance Festival is seeking a variety of submissions for the Spring Showcase. We are looking for dances of approximately 2 to 5 minutes, in any style. Music and movement content must be appropriate for a family audience. All groups will be paid the same honorarium. Ages 14 and up are welcome to apply. From all submissions, we will select approximately 15 pieces. This will be a ticketed event. Web link to performance or rehearsal footage (please ensure web links are active and working). If video of the proposed piece is not available similar work should be submitted.